We’ve speculated that Huawei will show a 5G foldable phone at MWC 2019. Occasionally, a good tech rumor comes true. No, MWC isn’t a wrestling championship, It’s Mobile World Congress, one of the biggest three-day mobile-focused tech shows in the world. Based in Barcelona, MWC has become a popular spot for manufacturers to reveal their products, and it’s turned every February into a competitive month for phone manufacturers. In case you haven’t noticed, this has definitely been a competitive month for phone manufacturers. There are all kinds of rumors floating around about 5G and foldable technology, and Samsung has been strategically showing off advanced new hardware. Today, Huawei took things a step further. Yang ChaoBin, President of Huawei’s 5G Product Line, took the stage at a Huawei pre-MWC briefing to discuss how advanced AI and 5G technology will be used for Huawei products in 2019. While thanking the audience for their patience, he casually announced that Huawei will reveal a 5G foldable phone on February 24th at MWC 2019. As you can imagine, Huawei is probably trying to build some hype for its MWC conference. But the company may have also dropped this announcement to avoid being overshadowed by Samsung. There are rumors floating around that Samsung will reveal its foldable phone—which it already teased late last year—via livestream four days before Huawei takes the stage at MWC. If these rumors are true (they are, let’s be real here), then people may be too caught up in Samsung’s foldable to notice Huawei’s announcement. 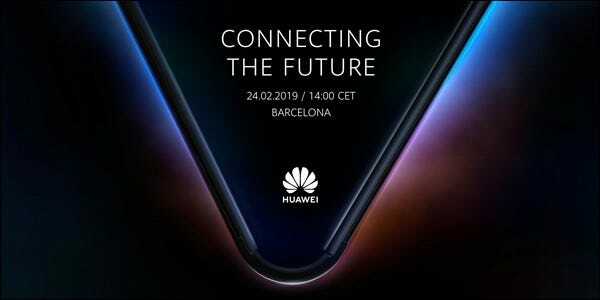 If you’re trying to attend this historic conference, then you’ll want to buy tickets ASAP, because Huawei’s keynote is on February 24th, 2PM Barcelona time. 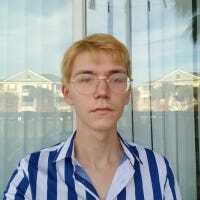 Or you can try to catch a livestream at 8AM EST, whatever floats your boat.